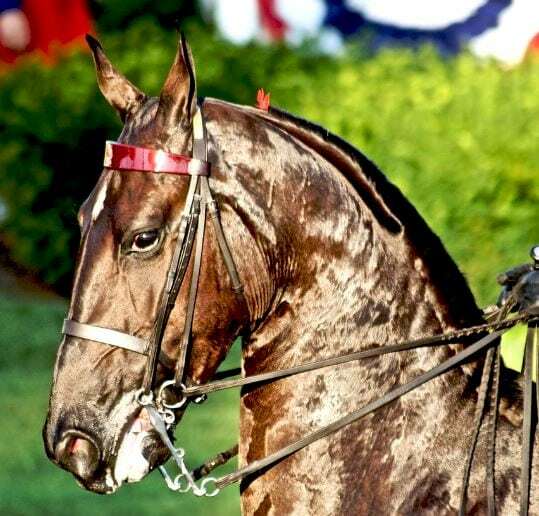 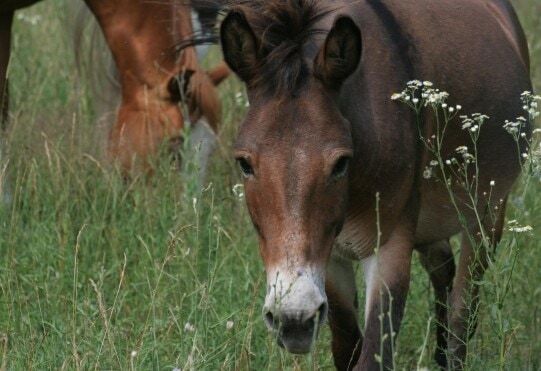 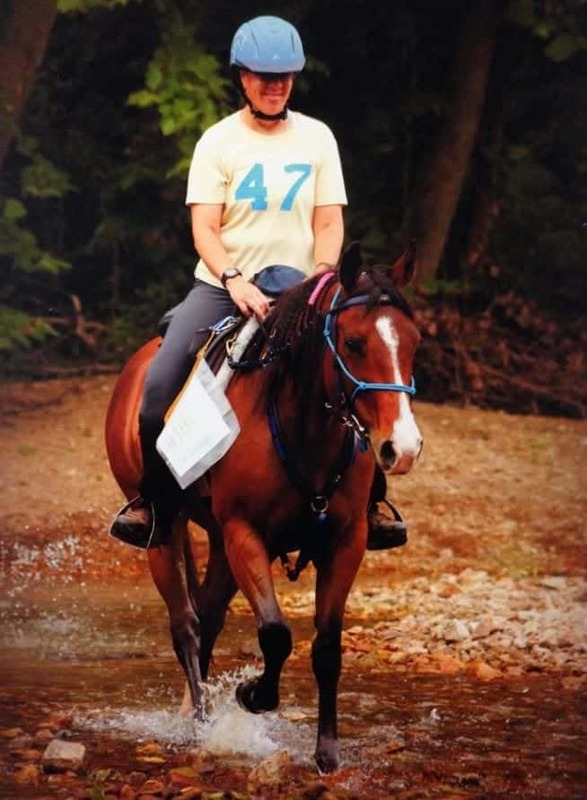 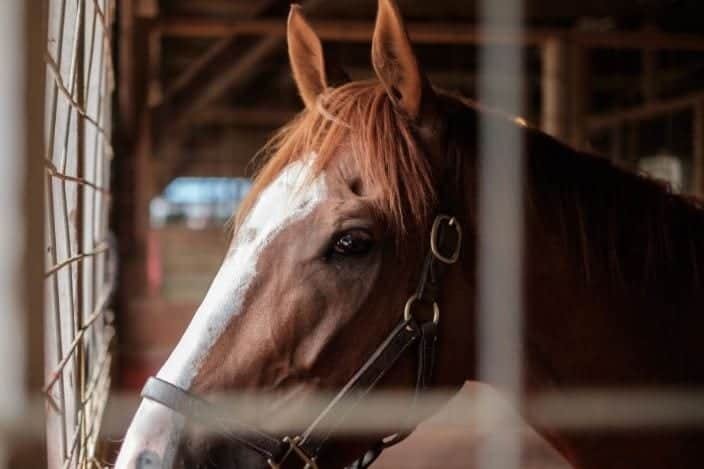 Wisconsin officials confirm a West Bend horse that tested positive for the equine herpes virus (EHV-1) was euthanized. 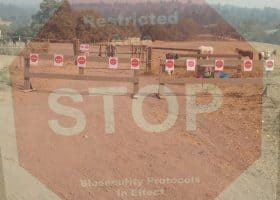 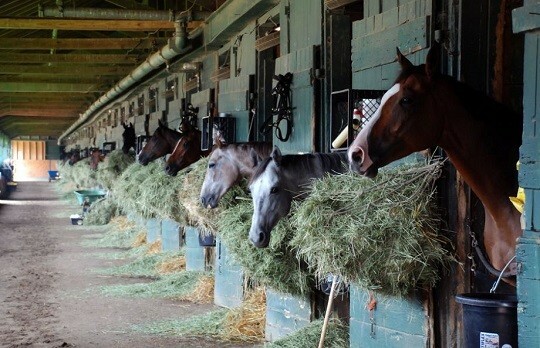 The 50-horse stable, where the equine resided, is under quarantine. 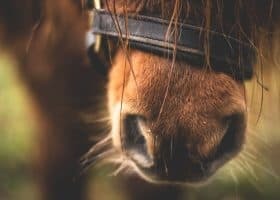 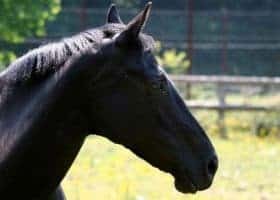 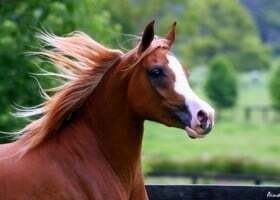 The Wisconsin Department of Agriculture, Trade, and Consumer Protection states the horse showed neurological symptoms and was euthanized. 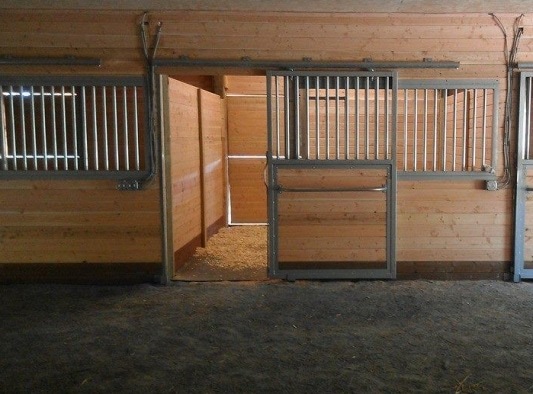 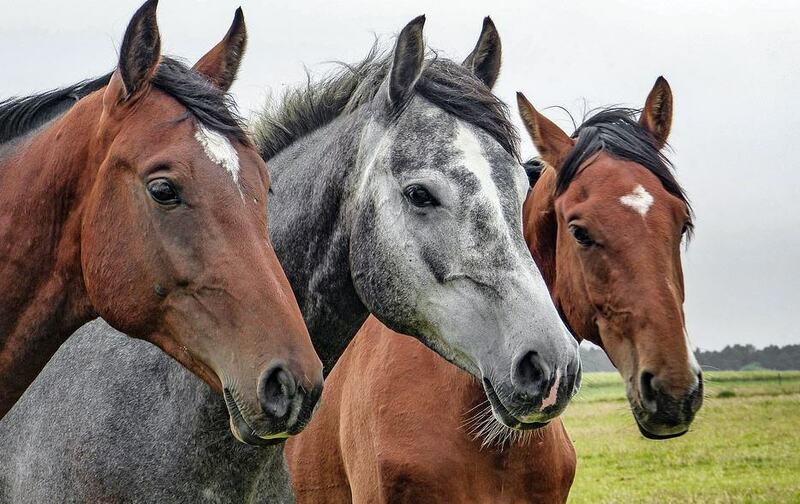 Three horses are in isolation after they began running fevers. 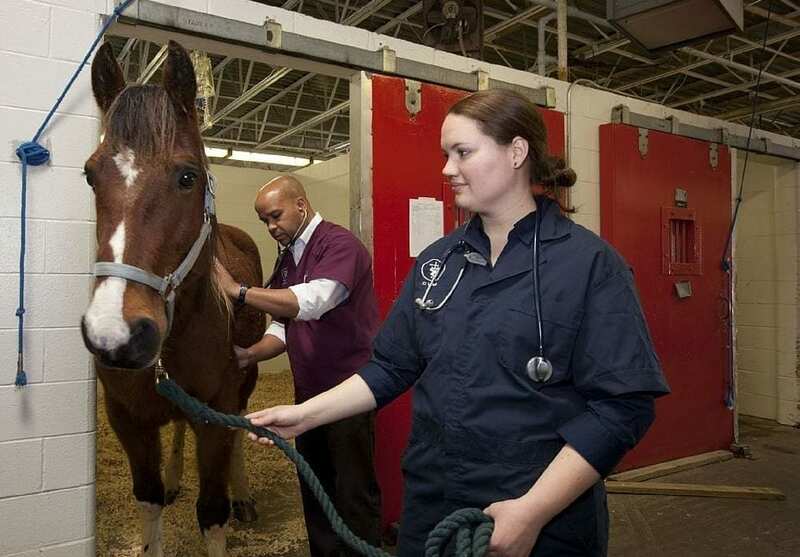 EHV-1 is a highly contagious virus that causes respiratory disease, reproduction failure, and neurologic disease. 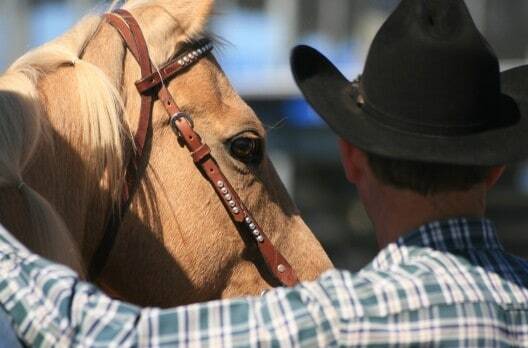 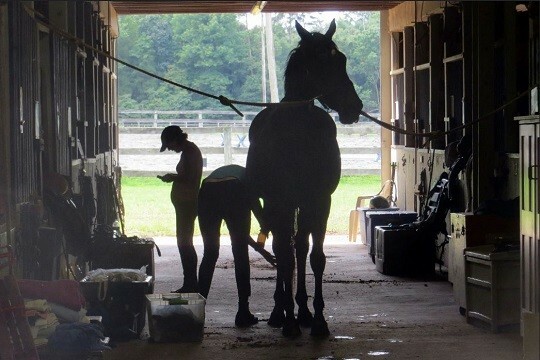 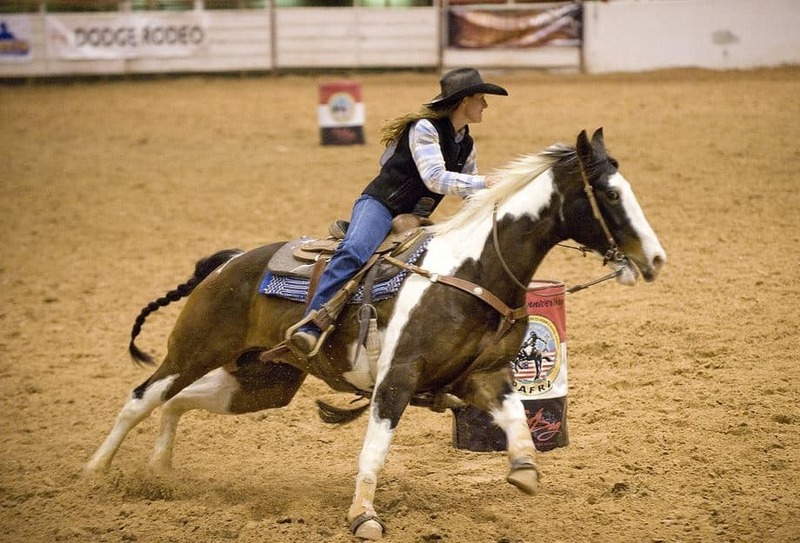 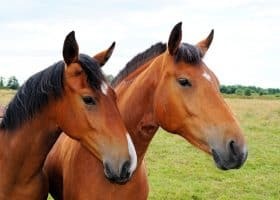 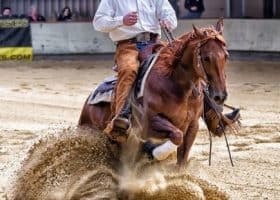 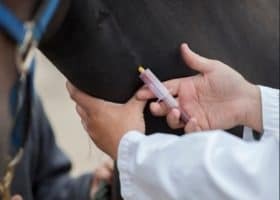 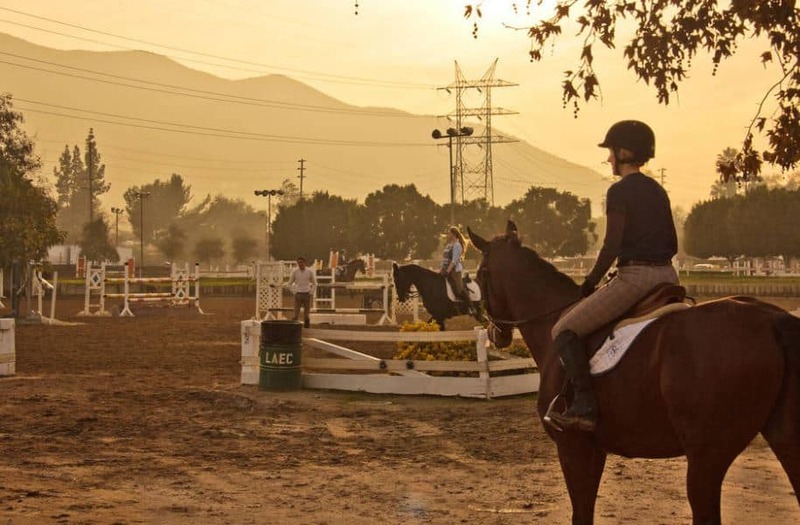 “Horses with a fever and symptoms of contagious respiratory infection should be kept home and not taken to shows, competitions, clinics or public trail rides,” said state veterinarian Paul McGraw. 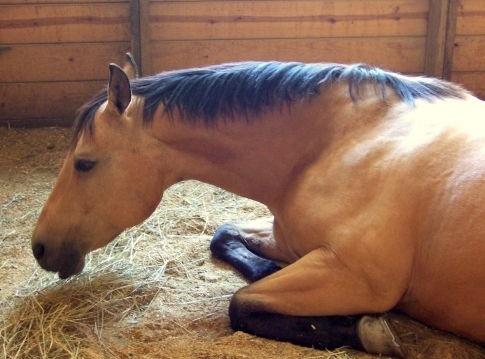 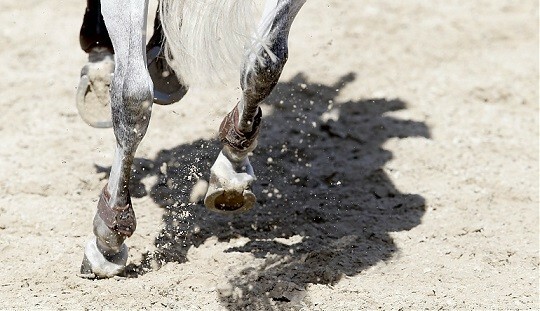 If your horse has these symptoms, contact your veterinarian immediately.